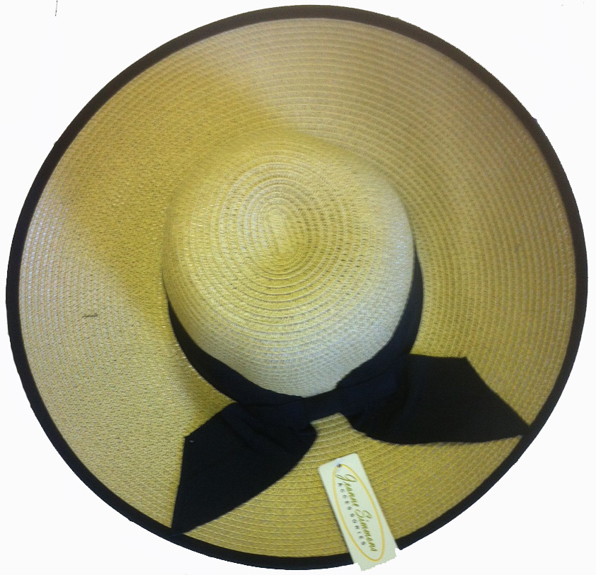 Jeanne Simmons Hats are some of the most beautiful and versatile hats in the world. All are packable and crushable and will bounce back to their original shape. Perfect for beach, afternoon weddings or anytime you want to add a bit of drama. This will be your "go to" hat this summer. 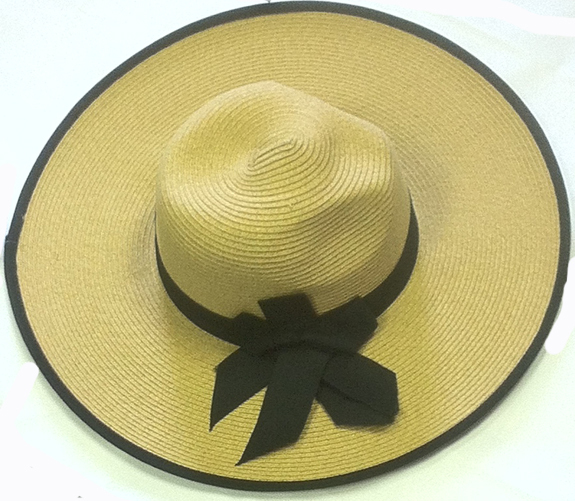 Braided weave with a 5" brim and wide grosgrain ribbon. 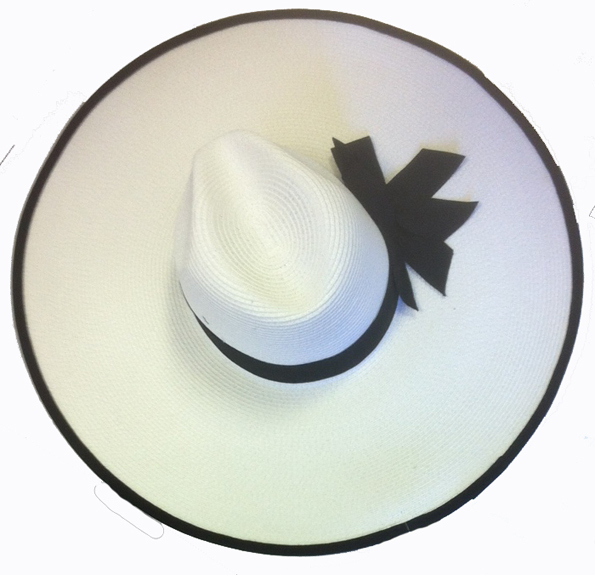 The ribbon has been tacked to the hat to keep it looking fresh all the time. 50 SPF. Go dramatic with this stunning 6" Paper Braid Hat. Grosgrain ribbon tied in multiple bows. 50 SPF.